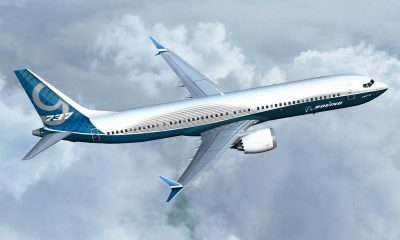 The CEO of Ethiopian Airlines on Monday stated that the carrier believes in Boeing despite the crash of its 737 MAX 8 plane that saw all 157 people on board killed. 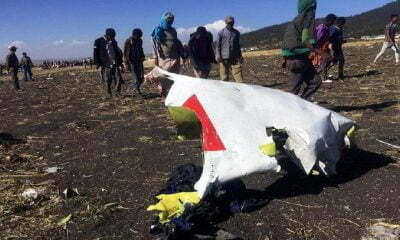 Tewolde GebreMariam in a statement said, “Let me be clear: Ethiopian Airlines believes in Boeing. 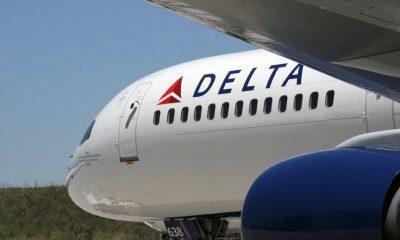 They have been a partner of ours for many years,”. 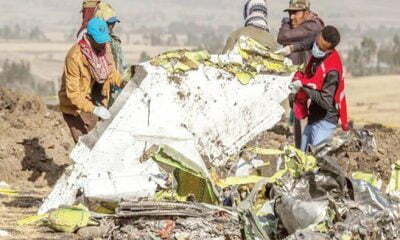 Recall that Naija News had reported that Flight ET 302 crashed on March 10 just minutes into the air in Nairobi. The plane crash is the second disaster for the 737 MAX 8 since the October crash of an Indonesian Lion Air Jet that killed all 189 passengers and crew. 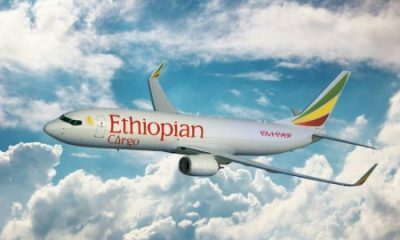 The minister of transport in Ethiopia stated, “clear similarities” exist between the two crashes based on an analysis of black box data, without giving further details. 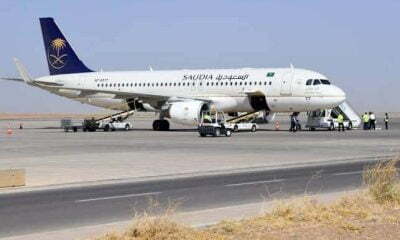 According to the New York Times, the pilot of the crashed plane had not trained on a 737 MAX 8 simulator. 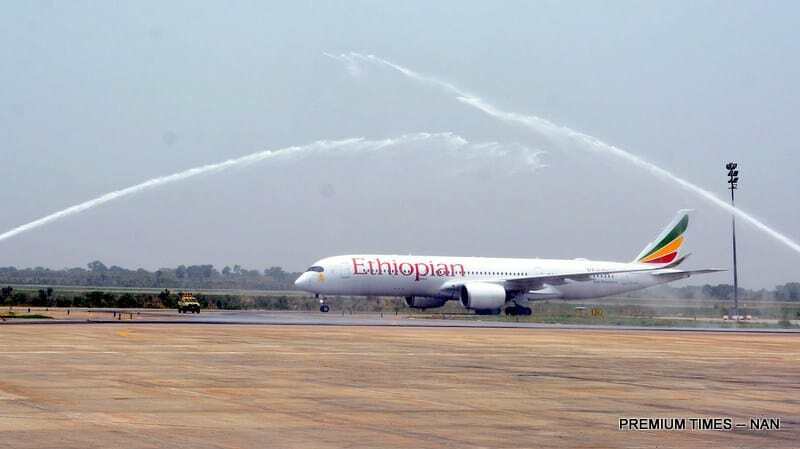 Tewolde stated that the airline would sue the publications for “publishing baseless defamatory stories”, according to Ethiopia’s state-affiliated Fana Broadcasting Corporate.